Glucotabs are glucose tablets which are designed to give you a quick burst of energy whenever you feel in need of a little pick-me-up. They’re vegetarian and vegan friendly and are gluten free and caffeine free to boot. They also contain no artificial colours, flavours, preservatives, or sweeteners.  Glucotabs are available from Chemist 4 U in Juicy Raspberry and Zesty Lemon and Lime flavours. How much glucose is in these tablets? Each Glucotab contains 3.7g of glucose, which gets to work fast to give you a burst of energy, whenever you need it most. This makes them perfect for those who live active lifestyles, and their handy container is ideal for throwing into a gym bag. Why would I need to take a glucose supplement? When you eat, your body breaks down your food into glucose, which is used a duel for your body, giving you energy. If you’re feeling sluggish and need a pick me up, glucose tablets can give your body some quick glucose that will provide you with energy without having to resort to caffeine or sugary foods and drinks. Chew 1 – 3 Glucotabs whenever you need a boost of glucose. Do not swallow tablets whole. Read patient information leaflet carefully before taking and do not take more than the recommended daily dose. When should Glucotabs not be used? Glucotabs are not suitable for use by children younger than 12. Do not take this product if you are allergic to any of the listed ingredients. Food supplements should not be used as a replacement for a balanced diet or healthy lifestyle. Speak to your doctor or Chemist 4 U pharmacist before taking this product if you are pregnant, breastfeeding, taking any other medication, or have an underlying medical condition. Chew 1 to 3 Juicy Raspberry Glucotabs when you need a tasty burst of fast-acting glucose. Dextrose monohydrate (92%), maltodextrin, anti-caking agent (magnesium salts of fatty acids), flavouring, acid (citric acid), fully hydrogenated vegetable fat (palm kernel oil), emulsifier (mono- and diglycerides of fatty acids).